Local Photographer Dawud Marsh is opening his exhibition ‘From the Stands’ at the Bow Idea Store. The exhibition will feature photographs of West Ham fans taken at London Stadium before, during, and after home matches. 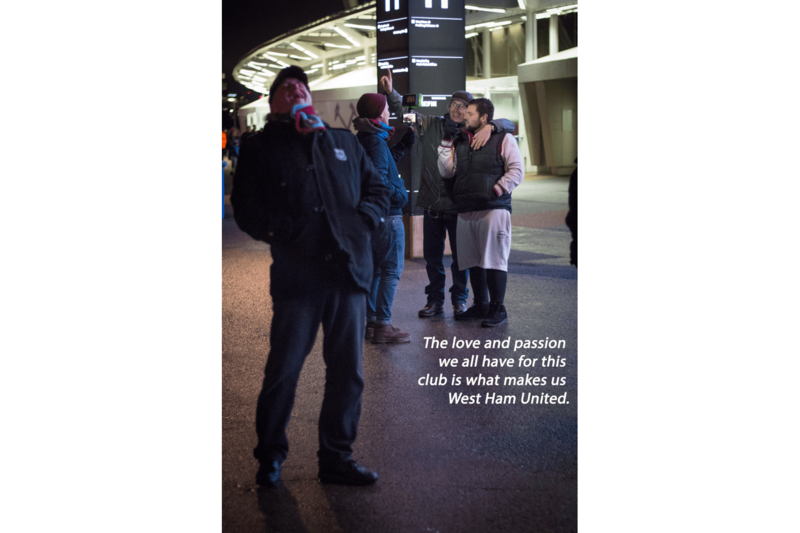 A West Ham fan since his youth, playing in football fields with his friends, Dawud Marsh captures the community feel that football has for its fans, and how a team is more than just the people on the field, but very much what happens in the stands. The opening viewing is on Wednesday 13 February from 7.00-8:30pm, however the exhibition will run from Friday 8 February until 1 March 2019.